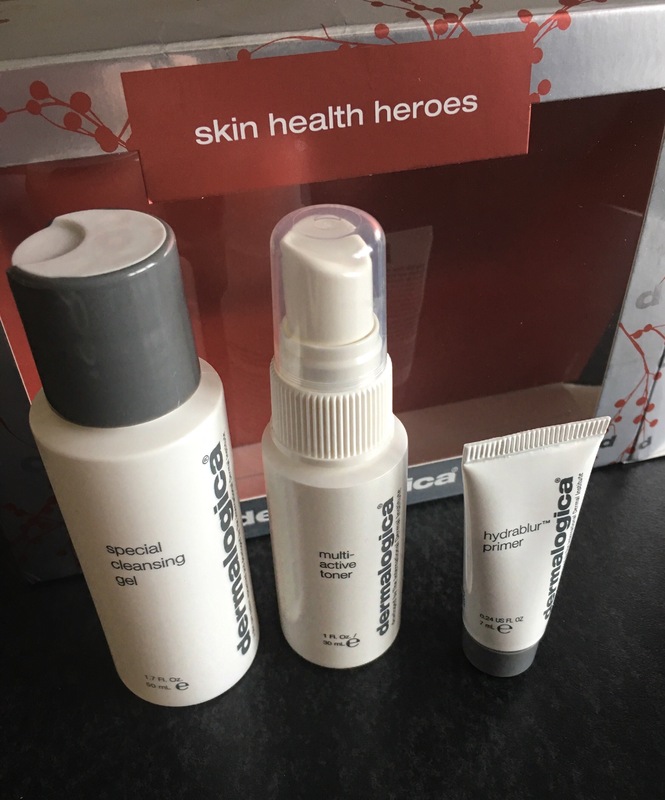 This set is ideal for these concerns: Aging Skin, Dryness and Dehydration. 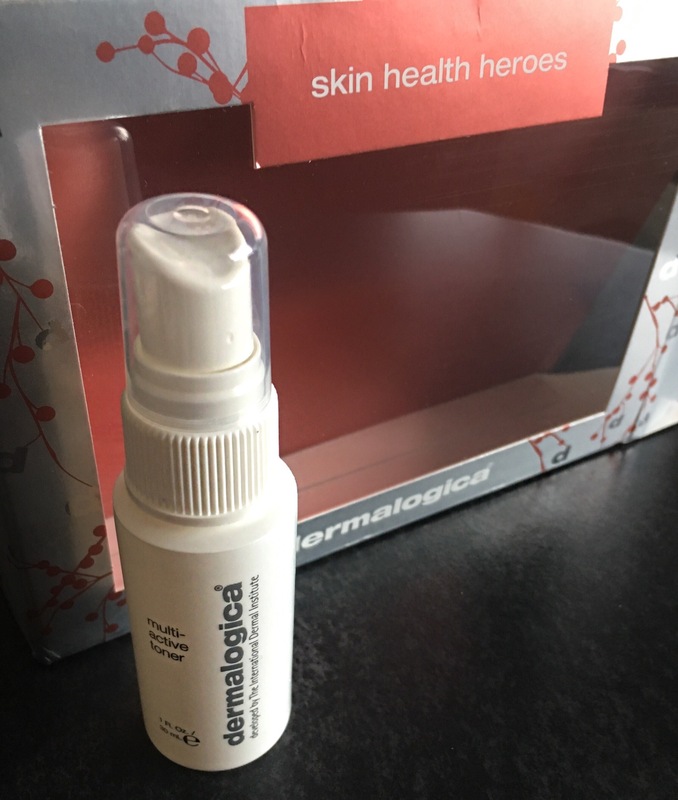 It is ideal for these Skin Types: Acne-Prone Skin, Mature Skin, Sensitive Skin, Normal Skin, Combination Skin, Oily Skin, Dry Skin. 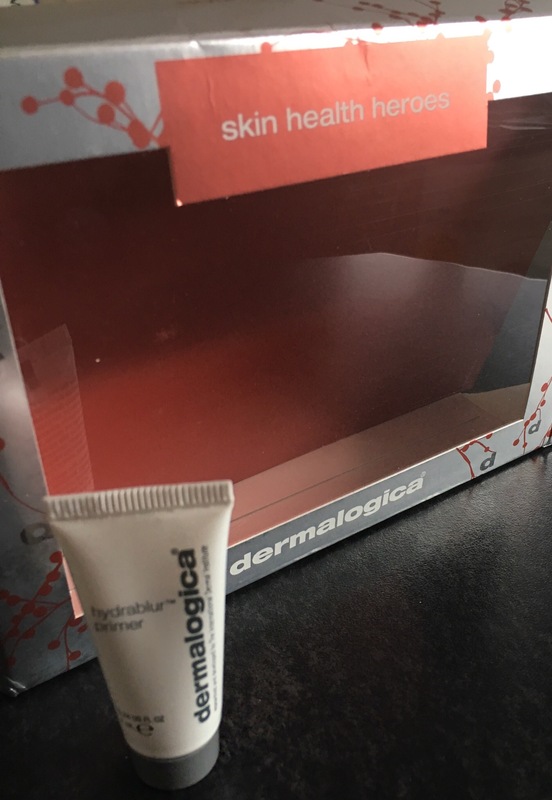 These products can be applied to the Neck and Face area. 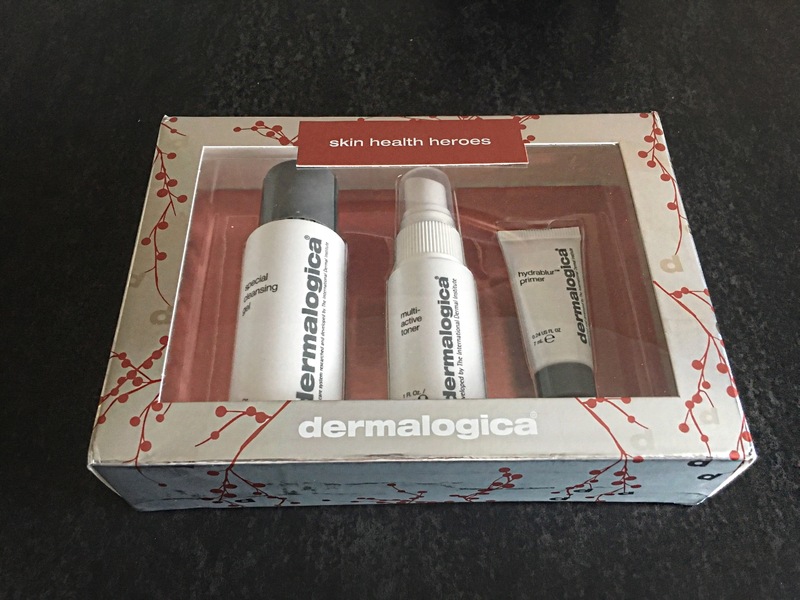 All of these products are available to purchase in full size on the website http://buy.dermalogica.co.uk/by-category/ which also has a huge range of other products to choose from along with some beautiful Christmas gift sets which are prefect stocking fillers. 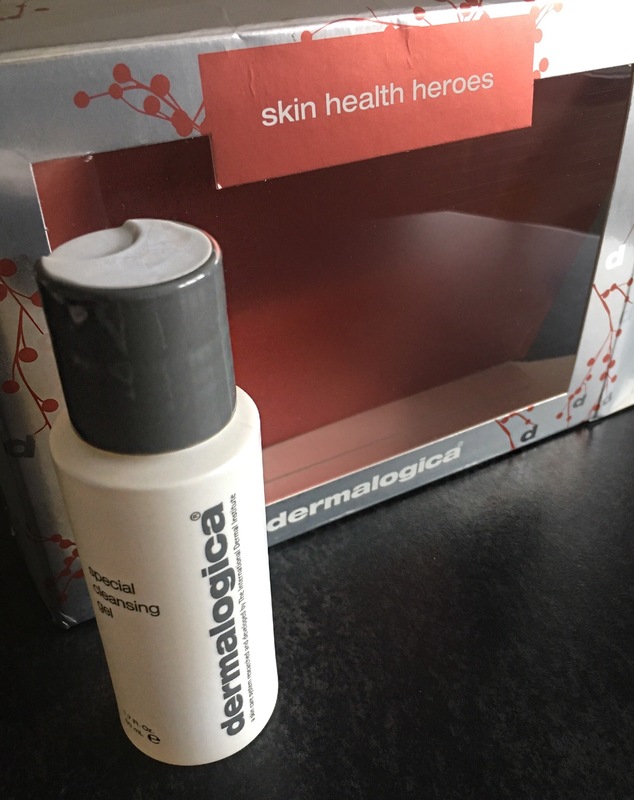 Head on over to the website and check out all of dermalogicas huge range of products.